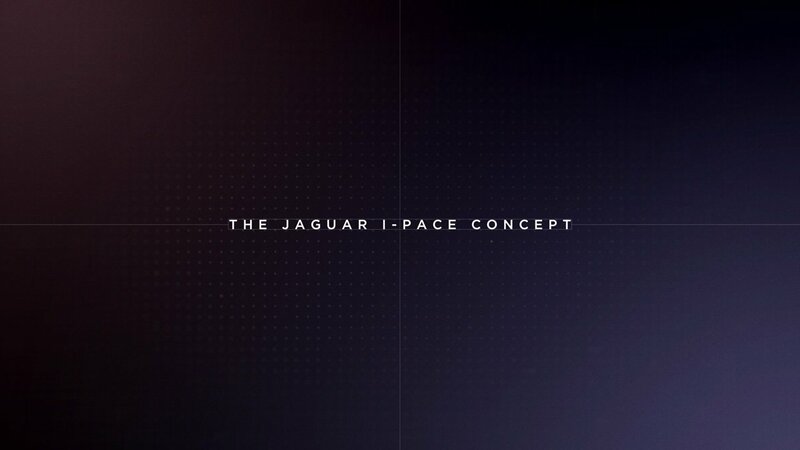 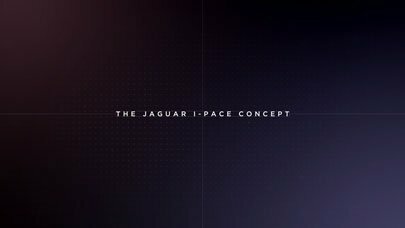 Jaguar’s first electric vehicle, the I-PACE Concept, is a step towards the future. 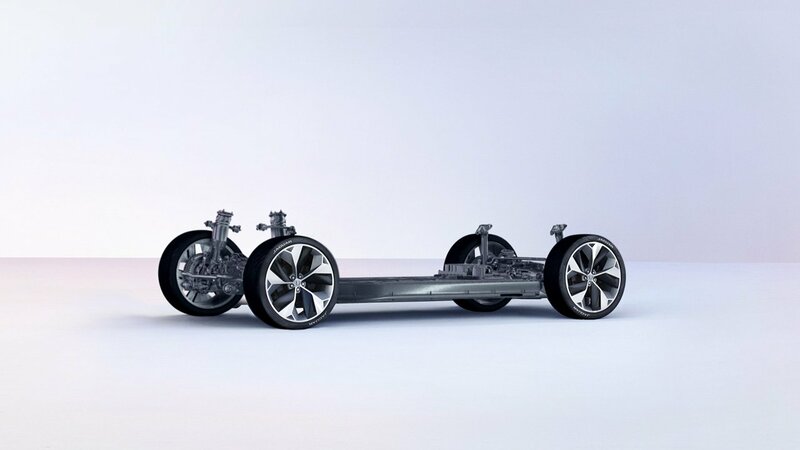 Under the skin, the I-PACE Concept is radically different, taking full advantage of the opportunities presented by electrification. 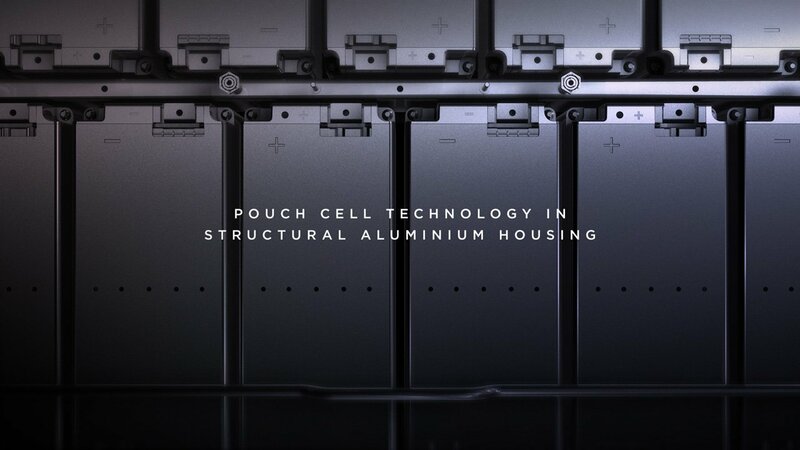 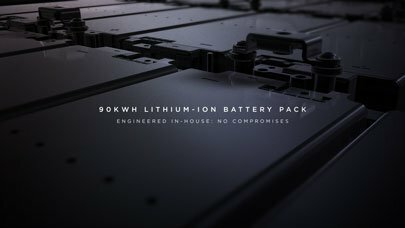 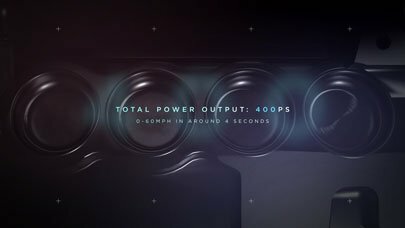 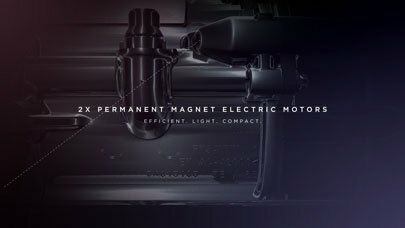 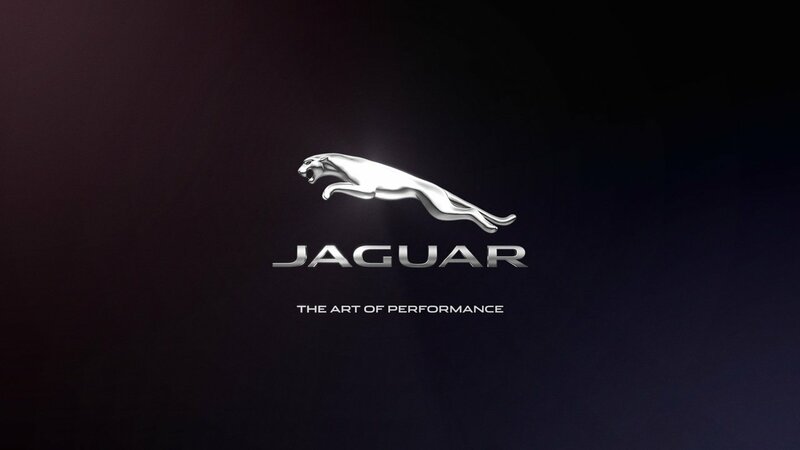 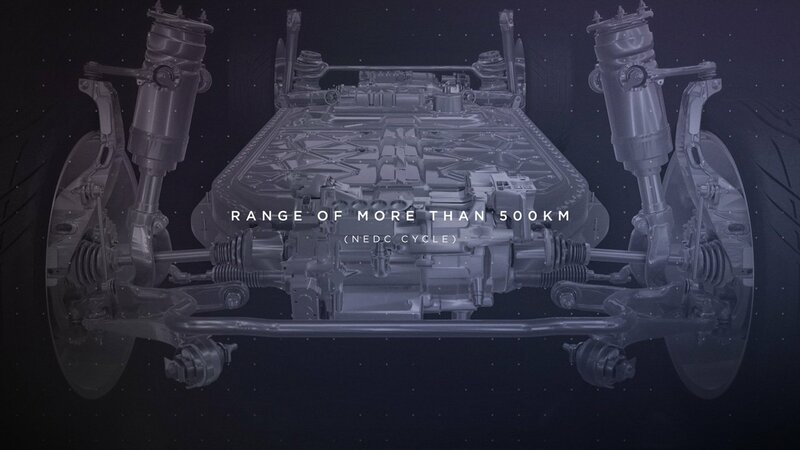 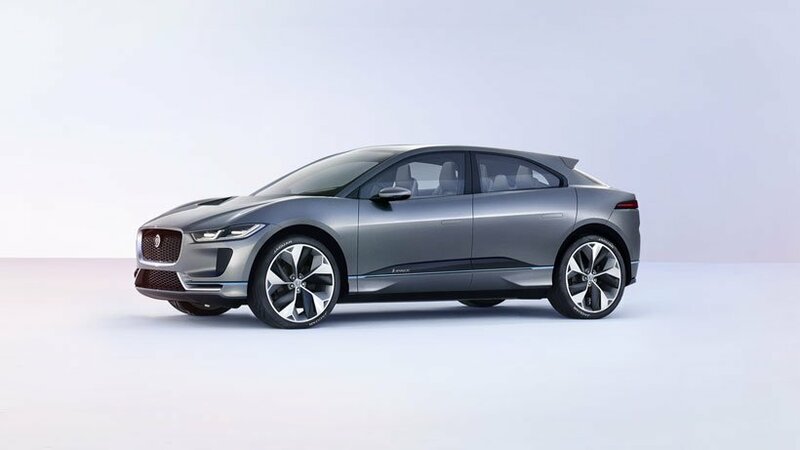 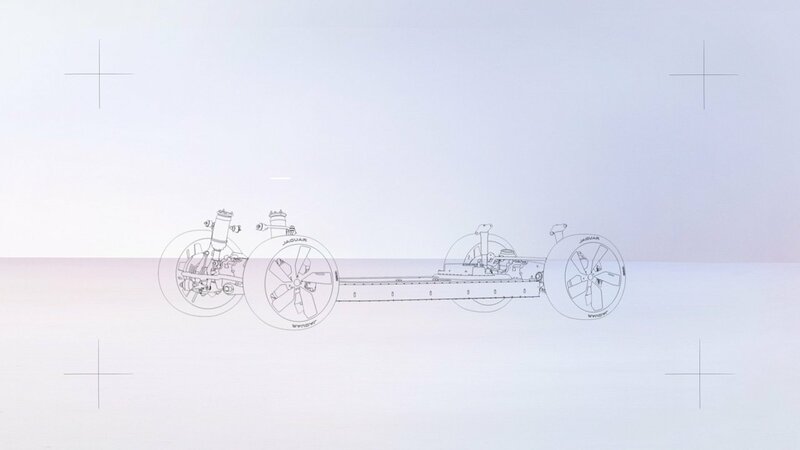 Smarter, cleaner, and more efficient – the battery pack and motors have been designed and engineered by Jaguar Land Rover to deliver outstanding efficiency. 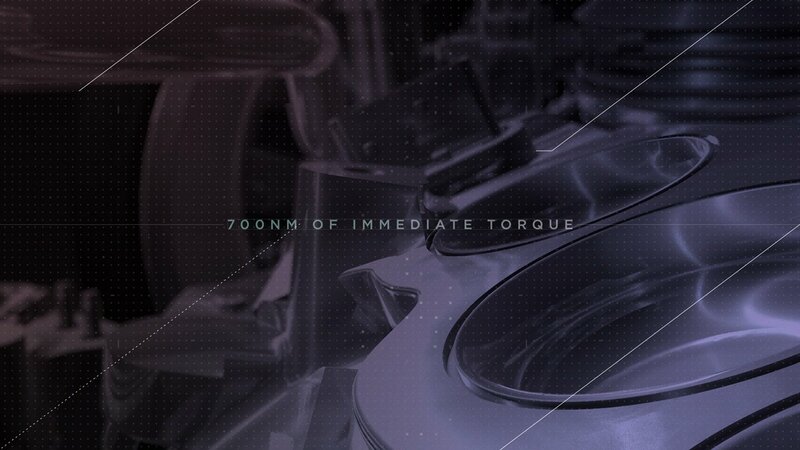 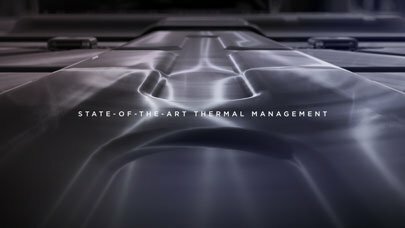 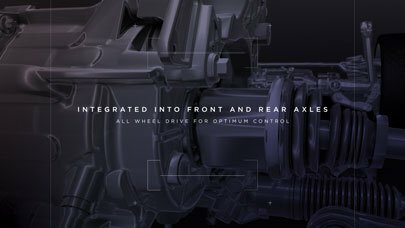 With an incredibly short deadline, the Intro VFX team created this epic teaser to reveal the daringly designed and innovative powertrain that runs beneath the car.